We want you to succeed on your AP* exam. That's why we've created this 5-step plan to help you study.. This is a step-by-step guide to using computational tools to solve problems in cell biology. Combini..
ully revised and updated, this new sixth edition is the perfect guide for those studying biology eit..
A textbook for a graduate or advanced undergraduate course introducing basic concepts in population .. This book provides practical advice to students who are learning to write according to the conventio.. 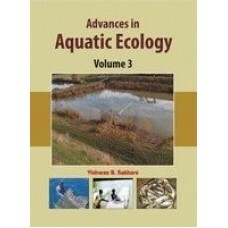 The present book is compendium of recent original research in the field of aquatic ecology. It is an..
Cellular polarization is key to all cellular functions. Our perceptions, which are derived from our ..
Molecular genetics aims to comprehend biological activity at the gene sub-level. Scientists from di.. 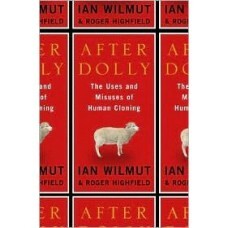 Ten years ago, Ian Wilmut shocked scientists, ethicists, and the public when his team of researchers.. This book represents the most comprehensive and up-to-date collection of information on the topic of.. 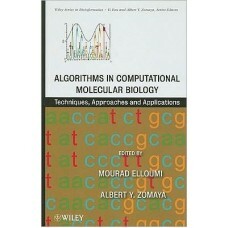 This book provides a solid foundation to the field of Behavior Genetics, covering a wide range of to.. 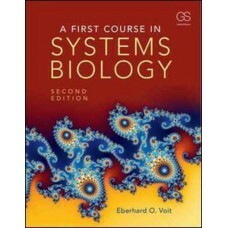 This textbook helped to define the field of Behavioural Ecology. In this fourth edition the text has..
Students often find it difficult to grasp fundamental ecological and evolutionary concepts because o..